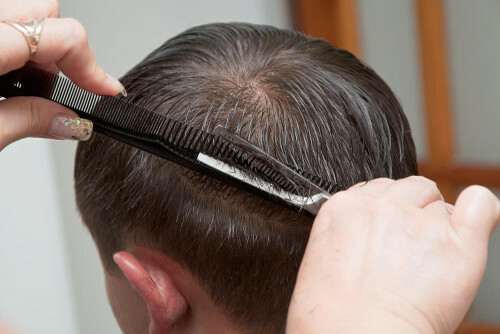 Few things can transform your image as quickly as a professional haircut & style from our Stuart FL hair salon. 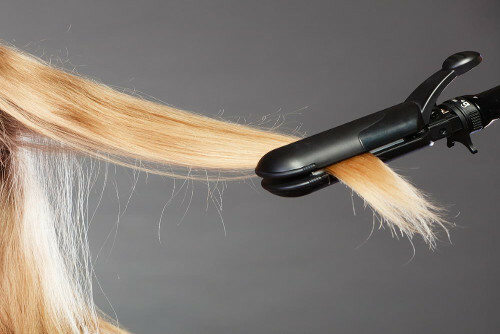 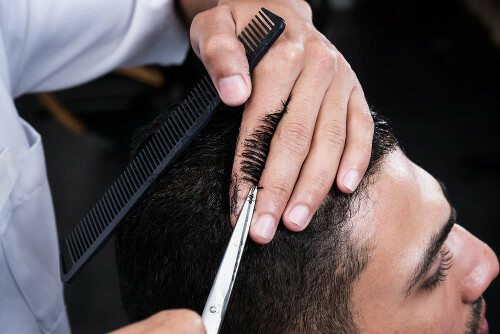 Our master stylists have the advanced training and experience to create any style that you can imagine, from dramatic and trendy to classic and conservative. 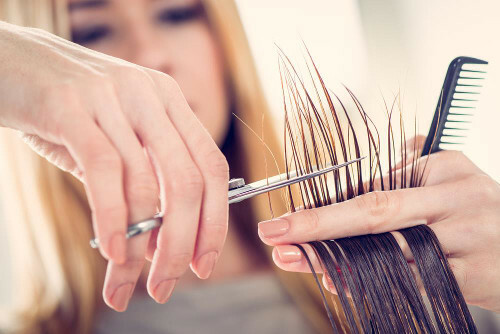 We will begin your appointment with a personal consultation to learn more about you, your hair, and your preferences before creating a fabulous custom look designed just for you.